Home > Learning > Blog > What do we use wool for? What do we use wool for? 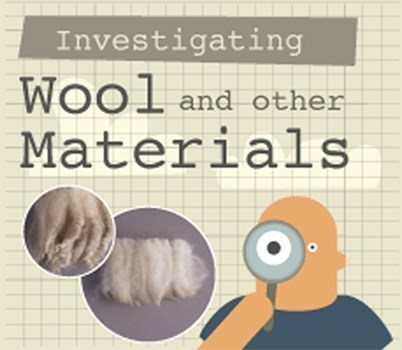 Wool is wonderful and learning about the story of wool is both interesting and beneficial for children. 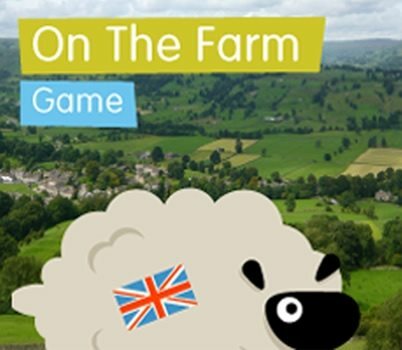 While it’s engrained in our everyday life here in Britain we bet there are many surprising things about sheep and British Wool that you’re unaware of. The British wool industry has a remarkably rich heritage with sheep being one of the first domesticated animals. Stone Age man took advantage of wool and science hasn’t yet come close to replicating the unique properties of this 100% natural fibre. 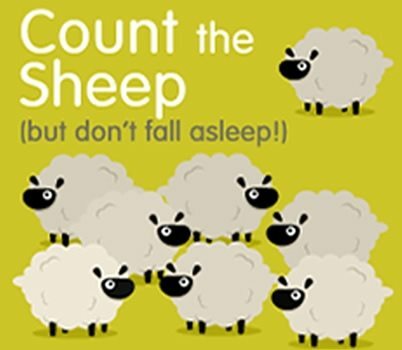 Britain’s 31 million sheep produce around 30 million kilos of fleece wool each year. With advantages including durability, flexibility, flame and water resistance, the variety of uses for wool means very little is wasted. It is also sustainable, renewable and biodegradable, making it an environmentally friendly option. 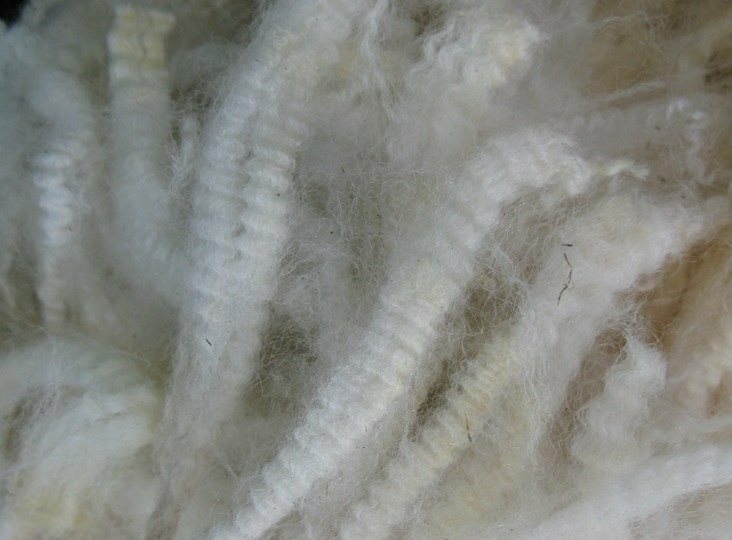 Varying grades of wool, from different breeds of sheep, range from soft wool which is perfect for use against the skin, to more coarse fibres which are suited to purposes such as insulation. Below are some of the everyday ways we use wool. British wool is used to make particularly strong, durable carpets and many believe British manufactured carpets to be the best in the world. Hardwearing wool carpets withstand tearing, are easy to care for and resist the indentations left by furniture. This is due to the crimped structure of wool which gives it flexibility and the waxy coating which contributes to its resilience against stains. Naturally flame retardant, due to high water and nitrogen content, wool is a safe solution. Wool carpets are also fairly resistant against almost anything daily life can throw at them! One of the most recognisable uses for wool is clothing. Wool has been used historically to protect and keep us warm but has many additional benefits. Wool’s unique structure makes it robust and resilient to damage. Natural elasticity allows woollen fabric to stretch comfortably around the body then return to its original shape without sagging. In the same way that it works for sheep - wool regulates the temperature of the wearer by reacting to how hot or cold the wearers body is. Wool is also comfortable, breathable, hypoallergenic and has a high level of UV protection, higher than many synthetic fibres. From London’s Savile Row to school uniforms, wool fabrics take fashion from sheep to chic! Insulation is a familiar way of keeping buildings warm. Creating a barrier from the outdoors, insulators such as foam, fibreglass and wool help to improve the energy efficiency of our homes. Sheep live in harsh conditions, relying on their coats to protect them from the elements. Wool allows millions of tiny air pockets to form which creates a thermal barrier, regulates humidity and keeps the sheep warm. It works in precisely the same way when used for insulation. Wool provides sound insulation too and is becoming increasingly popular for use in offices and schools, helping to aid concentration. Woollen textiles create the perfect blend of strength and comfort desired by interior designers for products ranging from upholstery to soft furnishings in homes, offices, hotels and public spaces. Versatile to work with, easy to handle and practical; wool fibres readily absorb dyes in a wide range of colours making them a natural and creative choice. As wool recovers its shape, even after stretching, fabrics resist wrinkling and drooping and also repel grime which enables stylish interior products to look good for longer. Woollen interiors are also durable and resilient, offering a lifetime of quality even with heavy use. The flame resistance offered by wool means it is a safer alternative to manmade fibres and can be heated to around 560°C before it burns. Wool is a firm favourite with craft enthusiasts. Felting, knitting and crochet are just a few of the ways British wool is creatively used by crafters. Art and craft projects are a useful way of introducing children to wool. They can begin to play with, experience and understand its properties, uses and origins with hands-on activities. 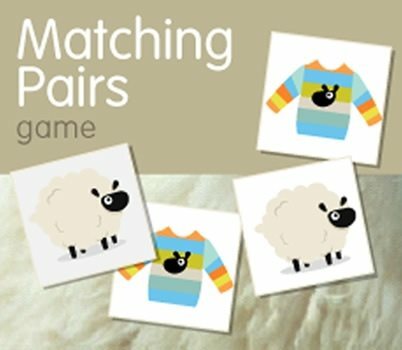 Ideas for craft activities involving wool can be found on the learning section of the British Wool website.